The Conservatory Lab Charter School. The school’s leader Diana Lam, earned more money than Superintendent Tommy Chang. Consequently, when the city releases its payroll data each year, information about the charter schools is not included. The Globe had to file public records requests with each school earlier this year to gain the information for the 2015-16 school year. The amount of public money the charter schools collectively spend on all aspects of its operations is huge. During the 2015-16 school year, the state sent about $120 million in state aid earmarked for Boston on a per-student basis to the charter schools, according to the state. The Globe review revealed other big earners: Roger Harris, executive director and senior adviser at Boston Renaissance in Hyde Park, $210,000; Caleb Dolan, executive director of KIPP Academy in Boston and Lynn, $197,500; Owen Stearns, chief executive Excel Academy in East Boston, $193,000; and Karmala Sherwood, executive director of Helen Davis Leadership Academy in Dorchester, $190,000. The Renaissance Charter Public School. By contrast, three members of Chang’s Cabinet made more than $160,000 in 2016, according to a Globe review. The pay deals can have a long-lasting impact on public spending in a state like Massachusetts, where pension payments are based, in part, on an employee’s last three years of pay. Many charter school employees are part of the state pension system. Both Lam and Harris are now collecting among the largest pension checks for K-12 retirees in the Massachusetts Teachers’ Retirement System: $176,964 a year for Harris and $171,542 for Lam. But Lam has continued to work. Shortly after retiring from Conservatory Lab last summer, she stepped in as interim head of Lowell Community Charter School, where, according to press reports, she earned $825 a day, and recently finished her duties there. Charter school officials say the large compensation packages reflect the competitive market for top school leaders and the need for special talent. This is especially true, they say, as many schools have been expanding, which requires school leaders to network and fund-raise, secure properties for new facilities in Boston’s tight real estate market, and manage the growth in students without letting academic achievement slide. The Globe review found that 80 charter school employees made more than $100,000. Only a handful were teachers. Charter school leaders say they would like to pay teachers more but the state does not provide them enough money to cover facility costs, forcing them to make up the difference in their operating budgets. The teachers in the independent charters are not unionized. The average earnings for charter-school teachers, guidance counselors, and other educators who work directly with students were roughly $55,000, according to the Globe review. Average pay for teachers in the Boston school system is about $90,000. The Globe was unable to secure the salaries for top executives at Roxbury Preparatory Charter School, because those employees are not on the public payroll. Roxbury Prep contracts with a charter-school management organization, Uncommon Schools, which staffs the top positions. However, according to Uncommon Schools’ 990 form for fiscal year 2016, Dana Lehman, who served as managing director for Roxbury Prep for most of that year, received a $236,138 salary. Roxbury Prep’s contract with Uncommon Schools for the 2015-16 school year was $1.6 million. “In addition, she played a critical leadership role across the organization, which serves 18,000 students in 52 schools that help low-income students get to and through college at five times the rate of the national average,” Martinez said in a statement. Harris, in a brief phone interview, said his compensation package was well-earned and reflected the 42 years he spent in public education. At Renaissance, Harris pulled the school out of state academic probation twice, oversaw its move from downtown to renovated quarters in Hyde Park, and added unusual programs, such as a Mandarin language class and vision and dental care for students. Lam defended her compensation package in an e-mail. When she took the job nine years ago, she said she accepted a $100,000 pay cut because it was initially going to be short-term, and she was intrigued by the school’s mission of intertwining music into its curriculum. But she stayed, and over the years the school’s trustees boosted her pay. During her last three years on the job, her salary grew by $50,000, payroll records show. During her tenure, Lam oversaw the school’s relocation from Brighton to Dorchester, its expansion from an elementary school into a K-8 program, and the addition of high-profile programs like EL Sistema, a popular Venezuelan music education program. “Diana’s unique talents and experience as an accomplished visionary were essential to establishing the school and were reflected in her compensation,” Gary F. Gut, chairman of the school’s trustees, said. State officials, who oversee charter schools, do not scrutinize the compensation of charter school employees and have not set any standards or limits for pay. Charter school officials compare the executive director jobs to school superintendents, rather than principals. 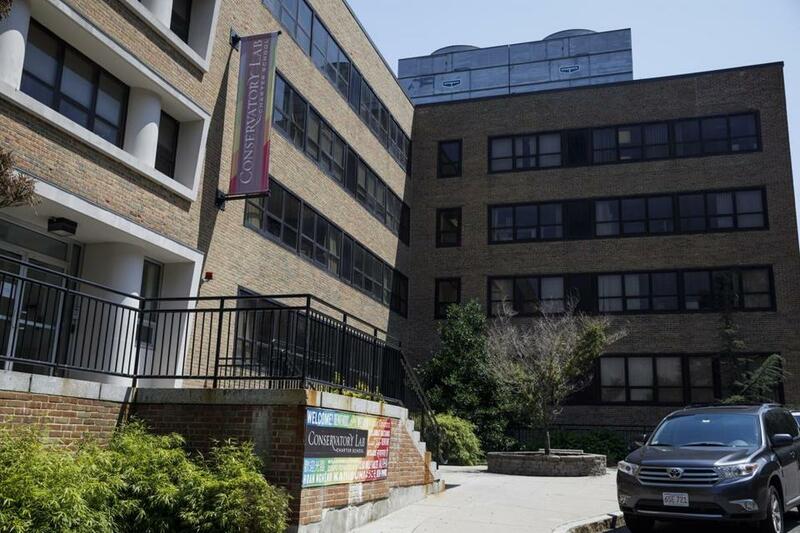 Only Codman Academy Charter School in Dorchester did not fully comply with the Globe’s request for information, releasing just annualized salaries for its employees. “Neither the executive director nor principal at Codman has ever received any extra compensation,” said Campbell, who served as executive director during the 2015-16 school year, with an annual salary of $160,000. Karmala Sherwood could not be reached for comment. But the payroll data indicated that Sherwood wore multiple hats because her school was lean on administrators. Caleb Dolan, who serves as executive director of KIPP’s schools in Boston and Lynn, said his board based his salary on what other charter leaders in the Boston area make and those at other KIPP locations out of state. Dolan’s compensation, which included a $22,500 bonus, is on the payroll of the Lynn school. “We’ve always tried to keep it fair and tied to the performance of students,” Dolan said. 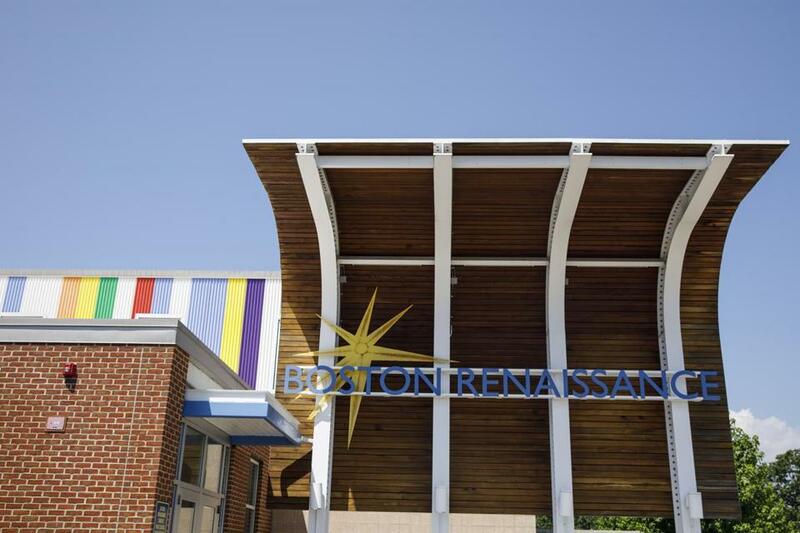 Benjamin Howe, chairman of the trustees at Excel Academy, said the salary the board set for its CEO, Owen Stearns, the third-highest earner, was fair and reasonable and in the best interests of Excel, which operates four campuses in East Boston and Chelsea. He noted Excel’s strong performance on state standardized tests.